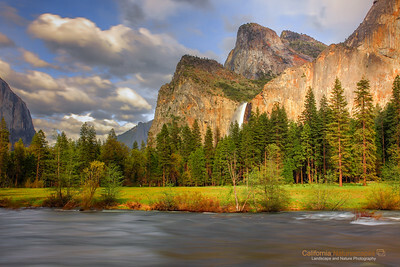 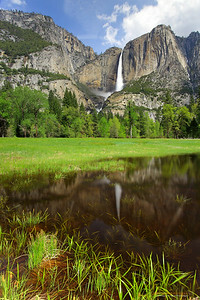 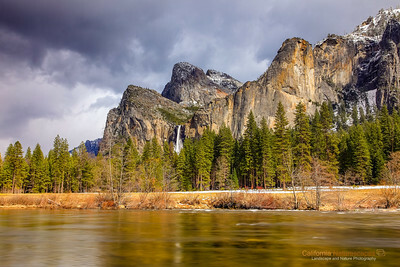 "Upper Yosemite Falls and Half Dome"
Yosemite falls are so tall that often a direct picture fails to convey that to the viewer. 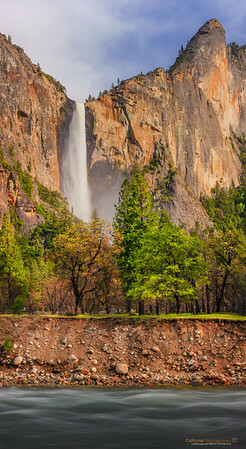 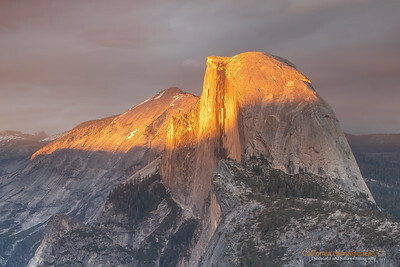 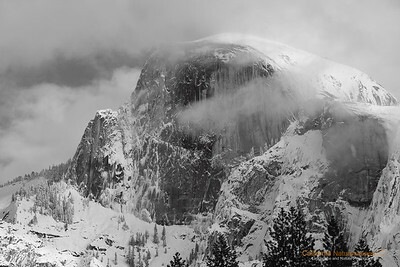 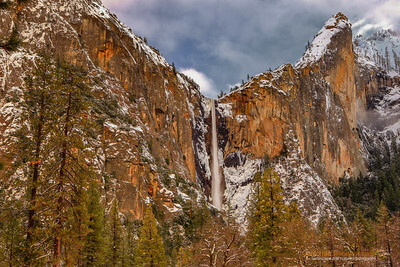 I felt this composition provided more emphasis on the grandeur of these falls especially since the image included view of another Yosemite icon, Half dome. 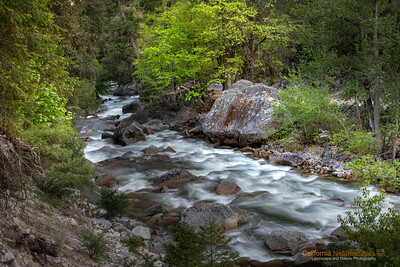 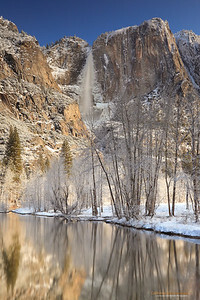 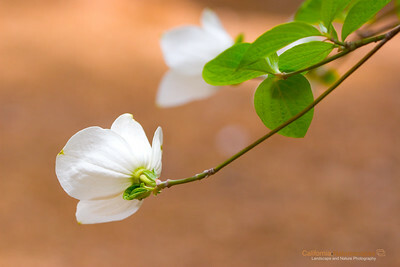 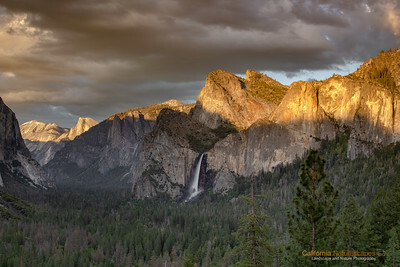 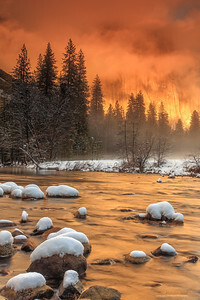 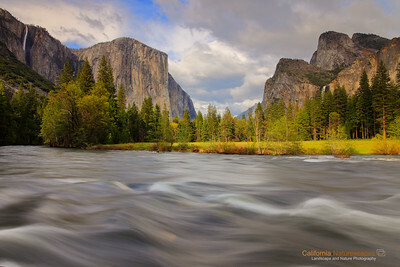 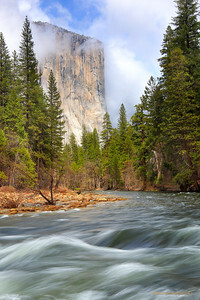 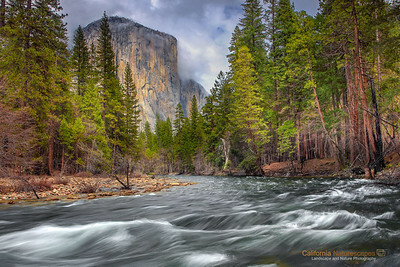 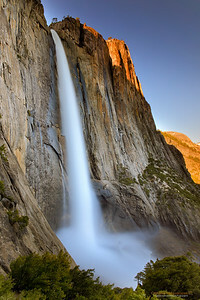 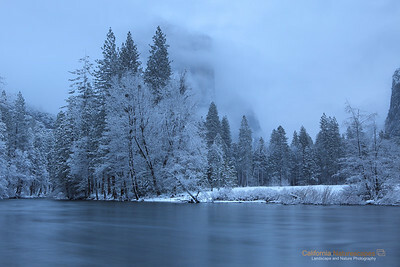 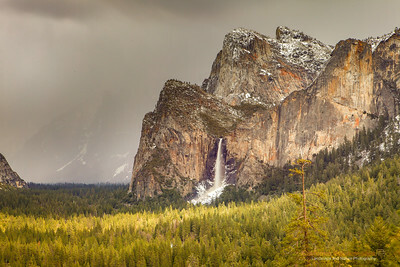 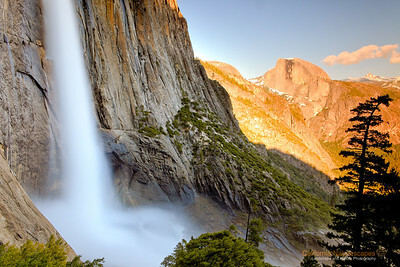 This image was shot half way through the hike on upper Yosemite falls tail. 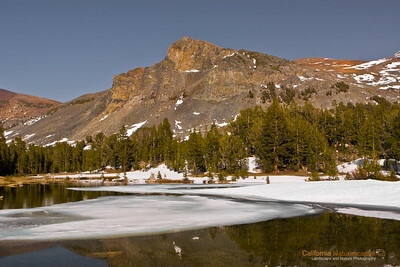 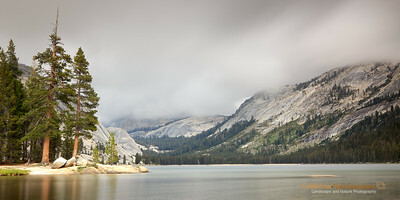 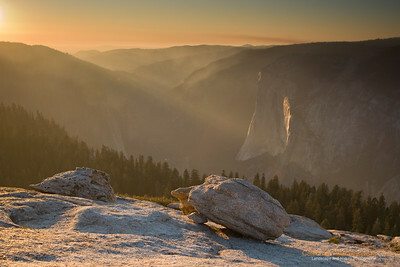 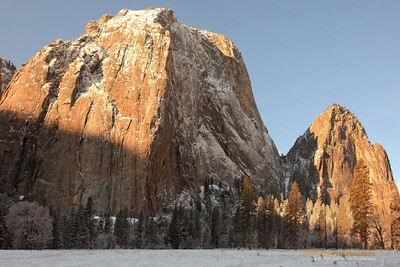 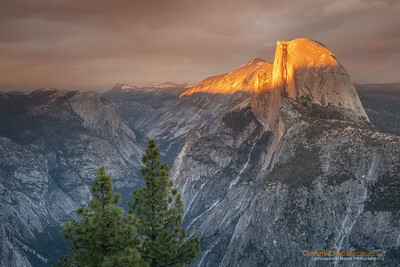 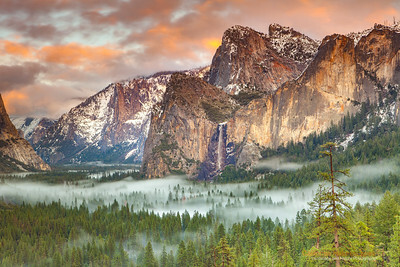 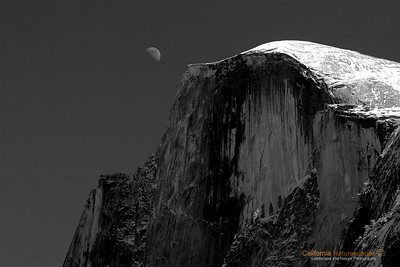 As you start climbing more of the sweeping views of the Yosemite valley can be seen. 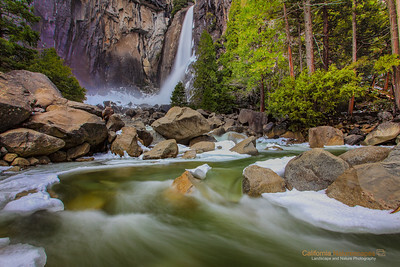 I hiked all the way up to the top of the falls but realized that the spot from where I shot this image was the best vista point on the entire trail. 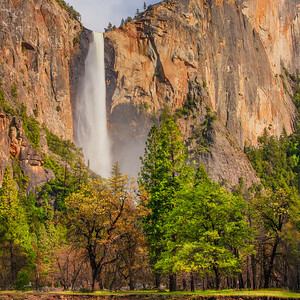 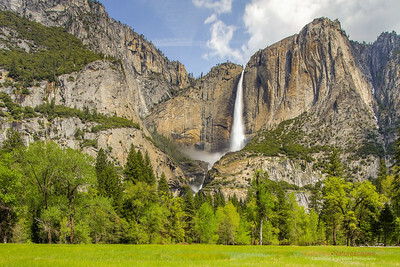 The view of the falls itself is very captivating but you can also see other prominent features of the valley from here such as iconic Half dome. 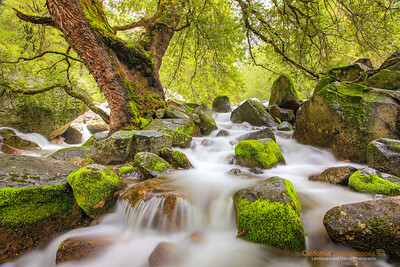 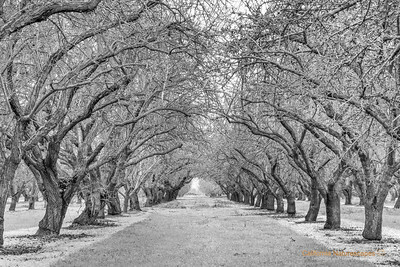 Filters: Hoya 8-stop solid ND filter to cut light and allow long exposure. 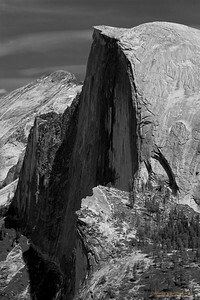 Two graduated neutral density filters stacked together: LEE 0.9 (3-stop) soft edge and LEE 0.75 hard edge rotated at 2 o'clock position.